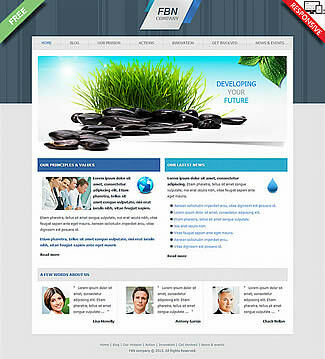 Joomla!3 - Template "Classy Home"
Free responsive Joomla!3 business template for real estate websites. 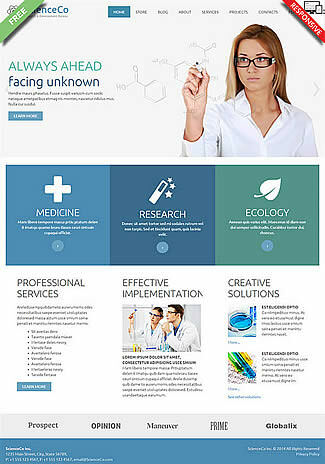 Free responsive Joomla!3 / VM 3 template for science and medical purposes. 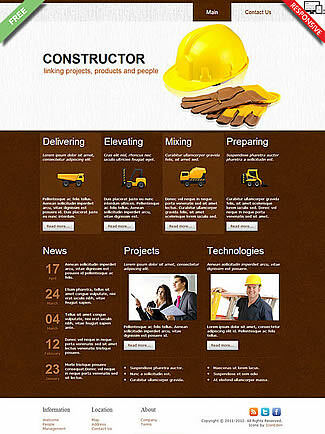 Free responsive Joomla!3 business template for constructors. 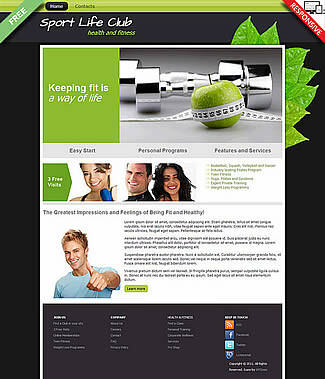 Joomla!3 - Template "Sport Life Club"
Free responsive Joomla!3 template for sport clubs or gyms. 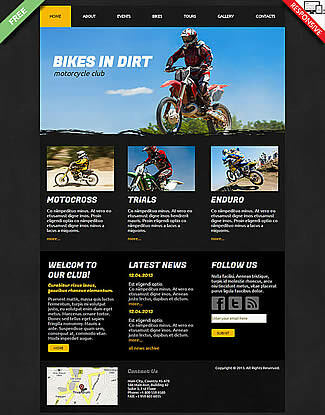 Joomla!3 - Template "Bikes in Dirt"
Free responsive Joomla!3 template for biker shops. 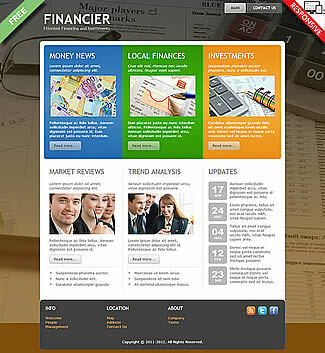 Joomla!3 - Template "FBN Company"
Free responsive Joomla!3 business template for multiple uses. 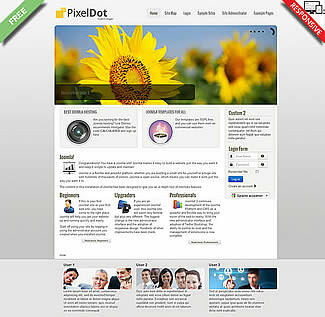 Free responsive Joomla!3 template for multiple purposes. Free responsive Joomla!3 / VM 3 template for fashion stores. 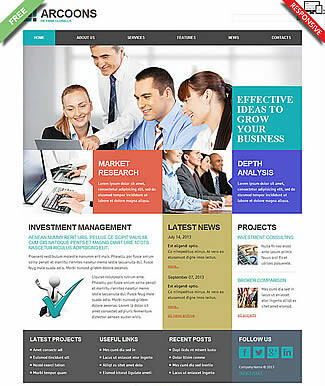 Free responsive Joomla!3 business template for companies. 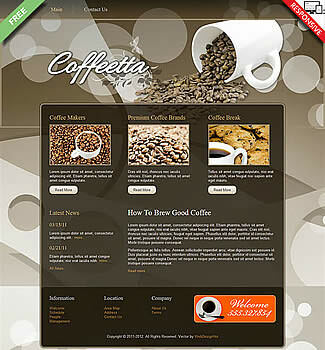 Free responsive Joomla!3 business template for cafés and coffee shops. VirtueMart 3 Theme "Winter Sports"
Free responsive Joomla!3 / VM 3 template winter sport. 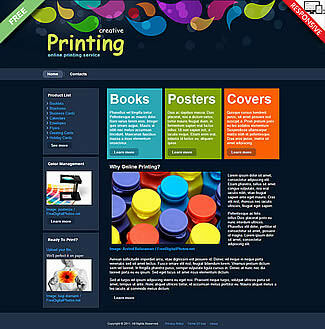 Joomla!3 - Template "Creative Printing"
Free responsive Joomla!3 template for painters or designers. 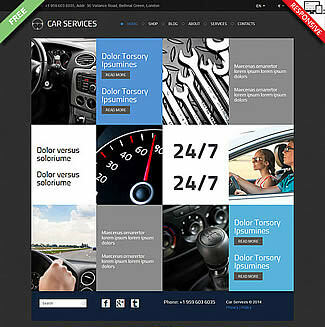 VirtueMart 3 Theme "Car Services"
Free responsive Joomla!3 / VM 3 template for car seller and motorists. 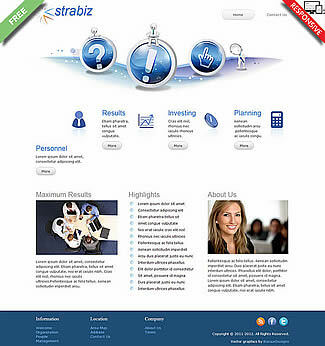 Free responsive Joomla!3 business template for different possibilities. 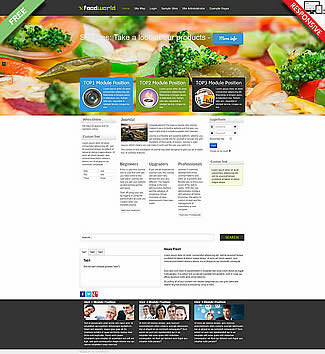 Free responsive Joomla!3 template for food blogger or restaurants. 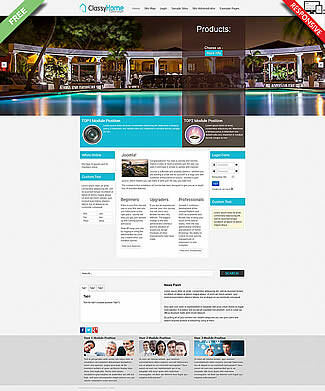 Free responsive Joomla!3 template for spa and massage studios. 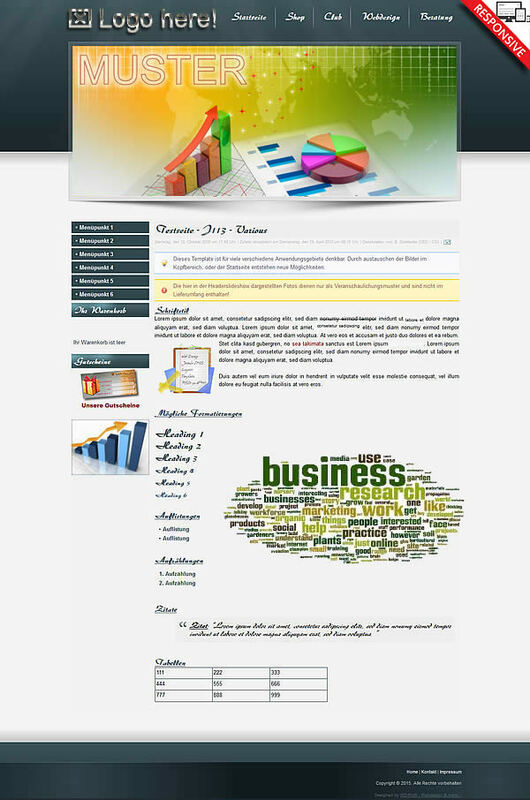 Free responsive Joomla!3 business template for multiple purposes. 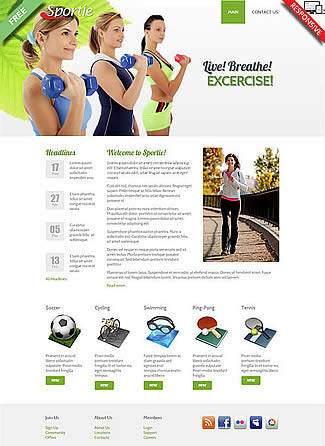 Free responsive Joomla!3 template for sport studios or gyms. 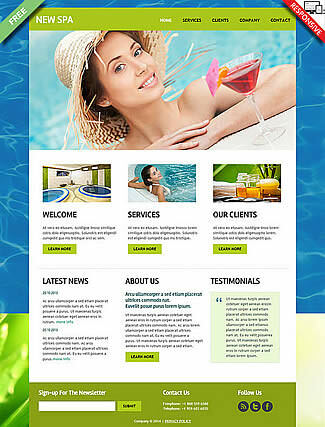 Joomla!3 - Template "New SPA"
Free responsive Joomla!3 template for spa and wellness resorts. 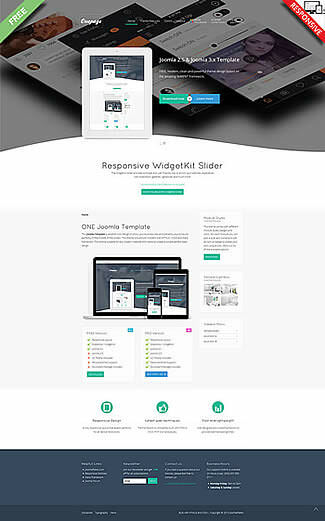 Joomla!3 template for multiple purposes. 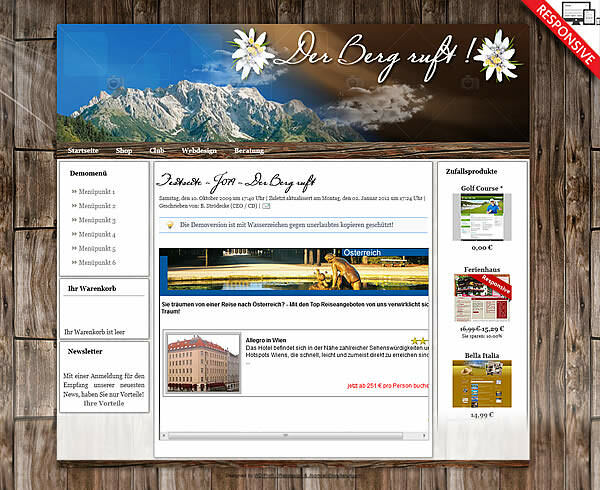 Joomla!3 - Template "The Mountain calls"
Joomla!3 template for mountaineers and hikers. 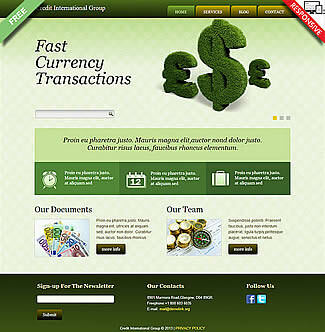 Joomla!3 - Template "Credit International Group"
Free responsive Joomla!3 business template for money makers. 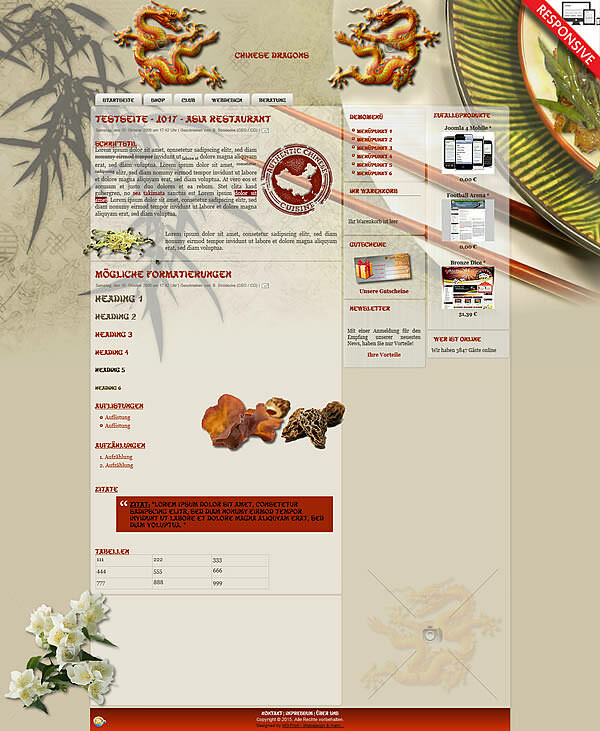 Joomla!3 - Template "Asia Restaurant"
Joomla!3.x template for asia fans & restaurants.